Great news. 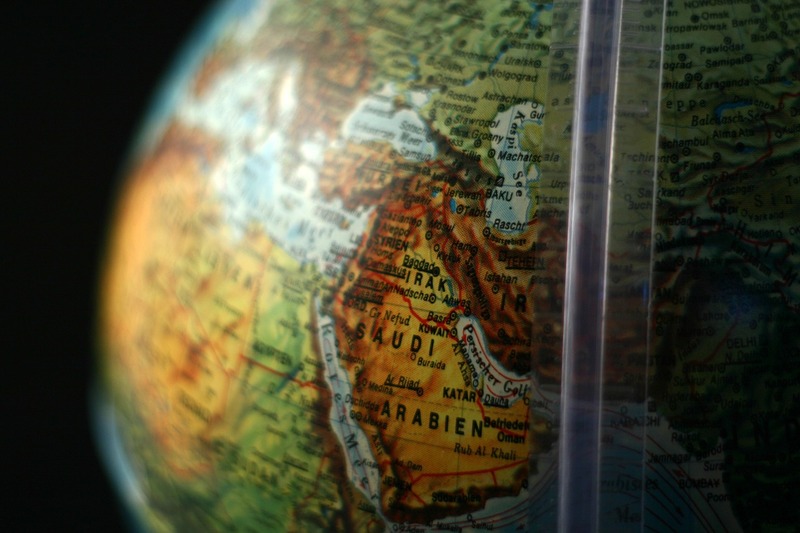 TeleGeography’s 2018 Middle East Telecommunications Map, sponsored by Telecom Egypt, is now available for purchase. 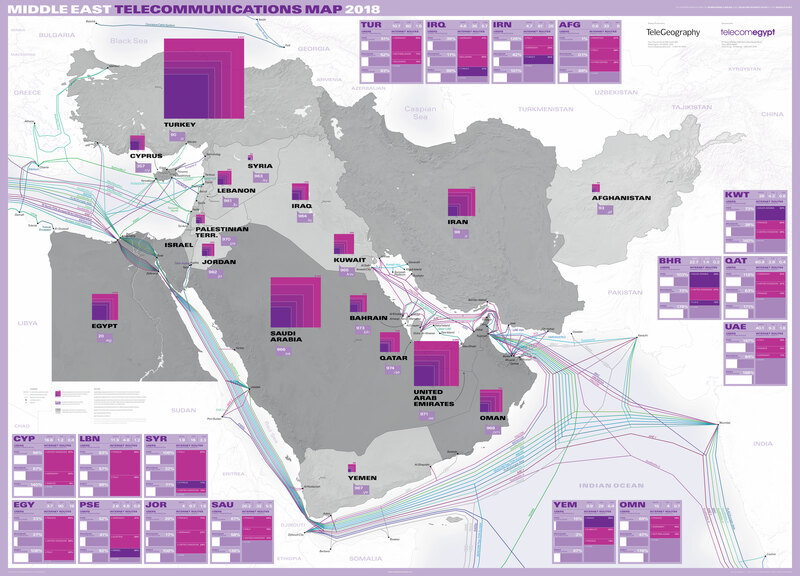 The map depicts 44 active and four planned submarine cable systems across 17 countries. 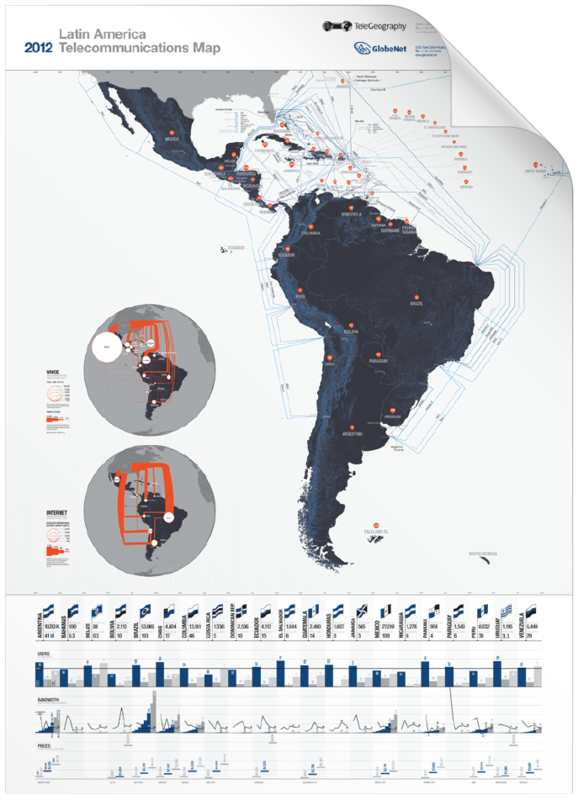 Inset infographics provide bandwidth and traffic data for the top 25 intraregional and interregional internet and voice routes.